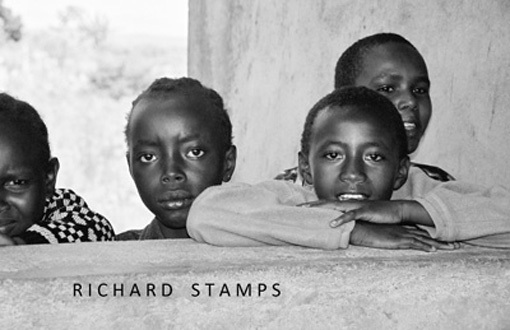 RH Stamps’s photographs and installation will depict images from the Dominican Republic, Haiti, and Africa. 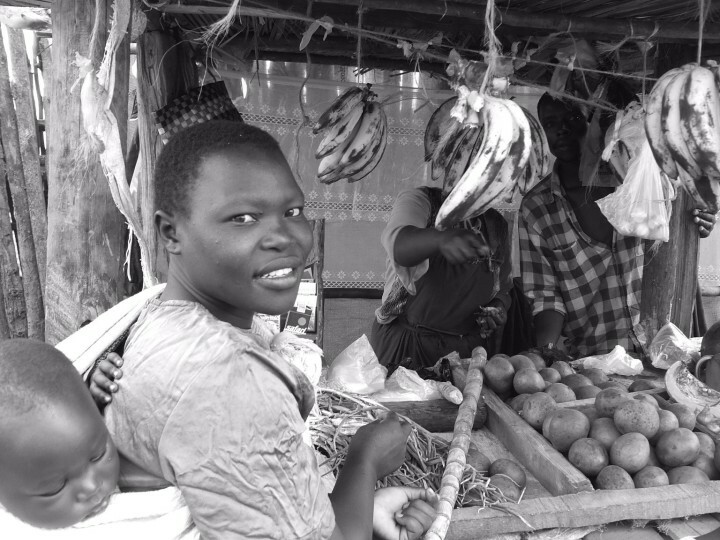 These poignant images depict the friendly people filled with joy and faith. This is the universal human condition. 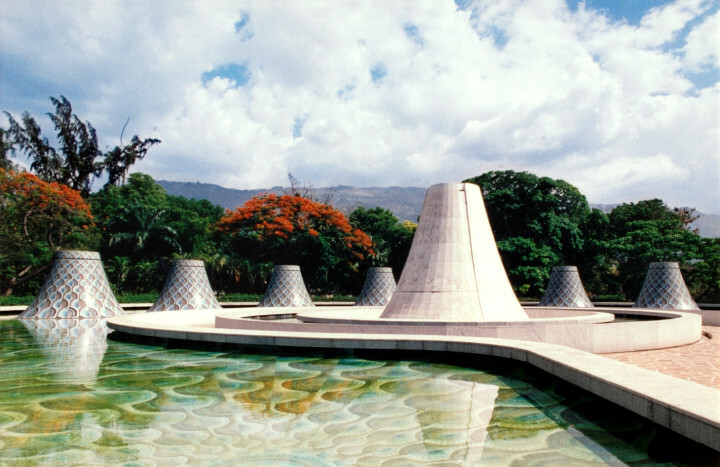 The National Museum of Haiti has survived everything from natural disasters to tyrannical and corrupt leaders sheltering the nation’s history and art. This extraordinary building was completed in 1938, the architecture is timeless with an ethereal quality. 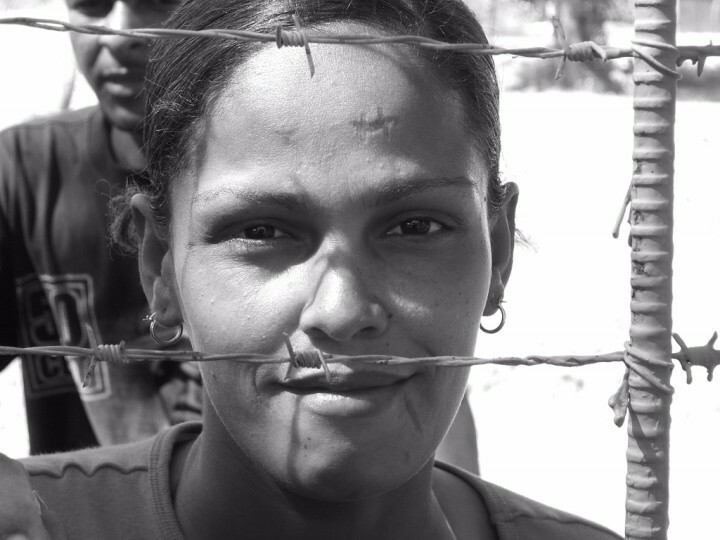 “Barbed Wire” portrays a woman from the Dominican Republic who clearly has a story to tell. Her quiet dignity draws the viewer into her hypnotic gaze, ultimately leaving you wanting to know more. 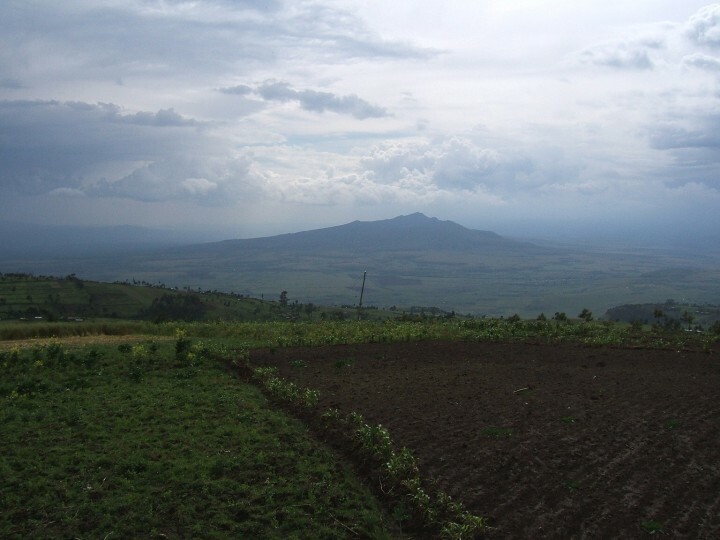 The Great Rift Valley in Kenya, Africa shows the vastness of a country’s natural wealth. After centuries of exploitation and apartheid by “Developed Nations”, the land is being reclaimed by tribal nations. Having travelled there years before, Richard seemed predestined by fate to complete this installation which speaks from his heart. You can view more of his work at rhstampsphotography.com.